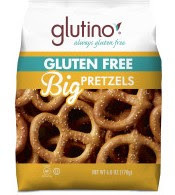 Gluten-free food finds this week include Big Pretzels, a larger version of Glutino's mini gluten-free hard pretzel twists. The company has posted a recipe for pretzel sliders with Italian meatballs, with the pretzels standing in for buns. 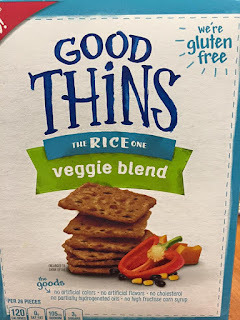 Quaker's new line of gluten-free oatmeal, which to this point, had limited availability, is now being sold nationwide. You can read the product FAQ for more information about the company's production process. 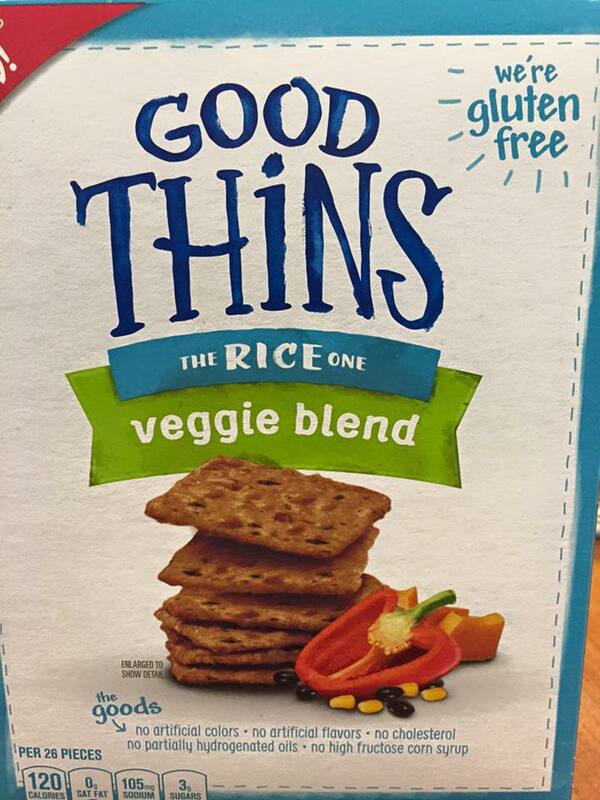 Look for the veggie blend flavor of Nabisco's new Good Thins snack crackers, made with rice flour. Jules Thin Crust will be bringing its gluten-free pizza to Princeton (18 Witherspoon St.) this spring, according to a report. Michaelangelo's in Cherry Hill (1334 Brace Rd., 856-428-3231) has added gluten-free pizza to its menu. Pasta is also available. West Chester's Blue Pear Bistro at the Dilworthtown Inn (275 Brintons Bridge Rd., 610-399-9812) notes gluten-free menu choices. 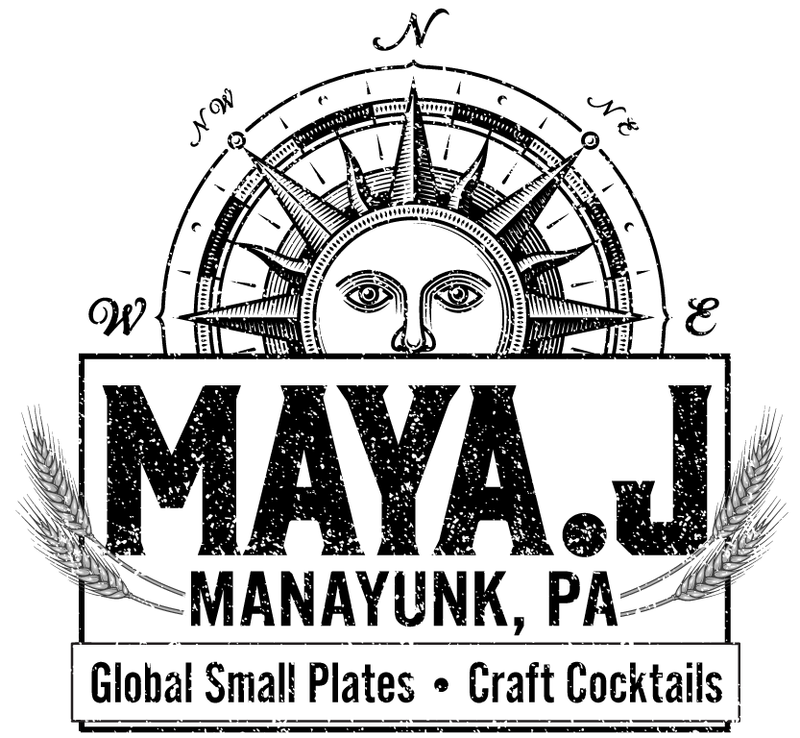 Opening today in the Manayunk section of Philadelphia is Maya.J (4371 Main St., 267-297-8961), a global tapas restaurant that lists gluten-free options on its menu. Quick-casual chain Noodles & Company, which has three area locations in Delaware (Dover, Newark and Wilmington), has introduced an entirely gluten-free cheese sauce which allows its Wisconsin Mac and Cheese to be a fully gluten-free option for guests when customized by replacing elbow macaroni with gluten-free fusilli or rice noodles. 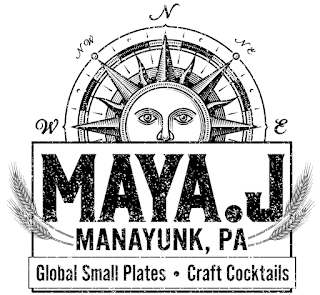 Also in Wilmington, modern American Culinaria (1812 Marsh Rd., 302-475-4860) lists gluten-free items on its menu.